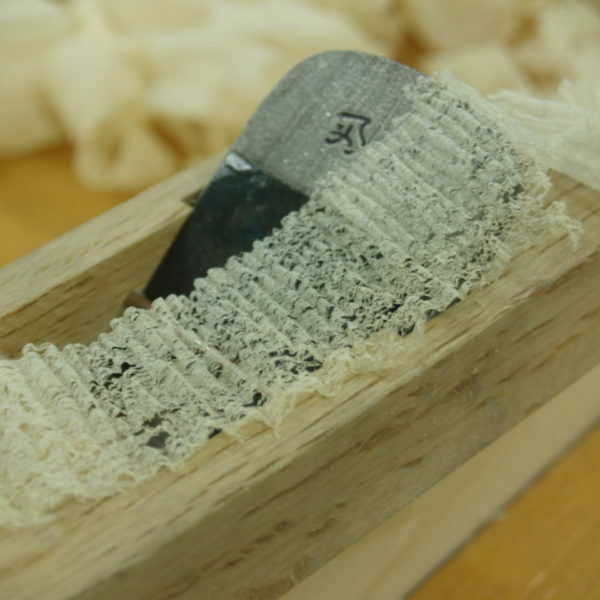 In this two day class we will reveal some of the secrets to tuning up a Japanese Hand Plane (Kanna) We will start with conditioning the Body of the Plane (DAI) to stabilize movement. Proper sharpening and grinding of the blade and chip breaker will be discussed and demonstrated. Custom fitting the blade to the Dai and conditioning the sole. We will also demystified the angle setting to allow for the shavings to come shooting out the front of the Kanna which gives the ultimate smoothness and finish on the wood.